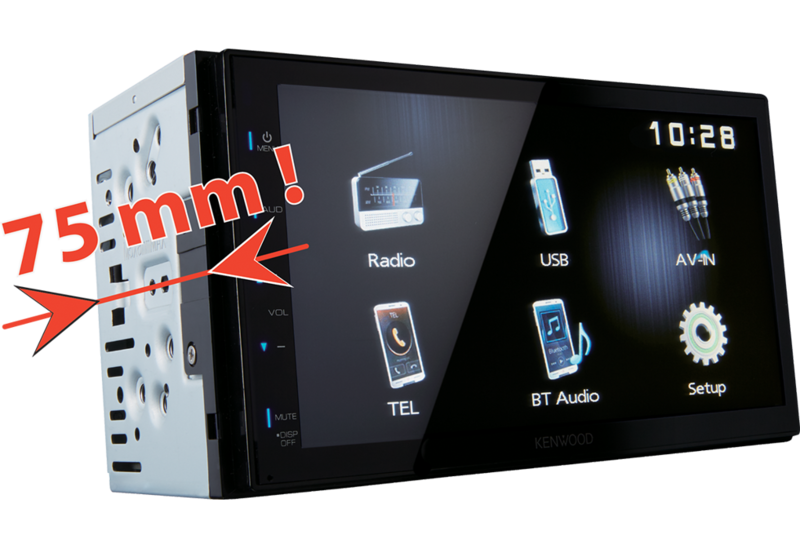 It’s not easy fitting full size double DIN units into some vehicles, especially when space behind the dashboard is at a premium. This can be the case with Japanese cars or those with the unit angled towards the driver. That’s why we’ve developed this latest line of short body head units. 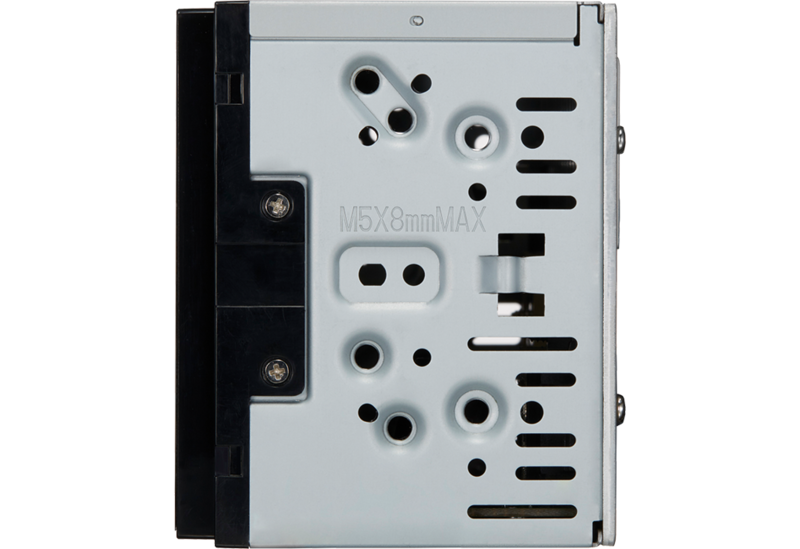 Measuring in at just 75mm deep the DMX110BT can fit in even the tightest of dashboards. 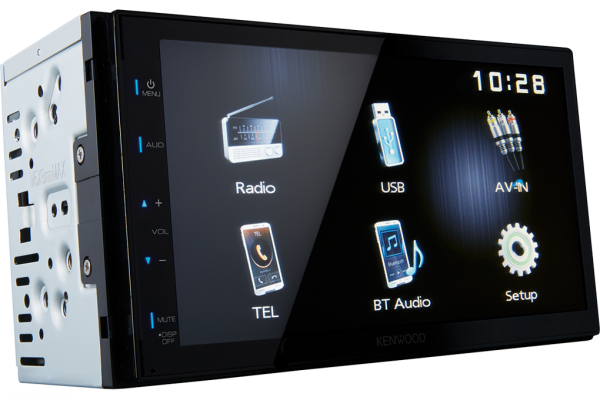 This digital media receiver comes packed with the latest Kenwood Bluetooth technology, Apple iPhone and iPod playback plus rear USB connection for MP3 files. Bluetooth connection is made easy and taking and making calls is a breeze via the DMX110BT. This keeps you the right side of the law behind the wheel. You can also stream music wirelessly through Bluetooth or use the wired USB connection to also charge your phone. A full width glossy control panel gives a clean look to the unit and blue button indicators give a very modern feel to it.